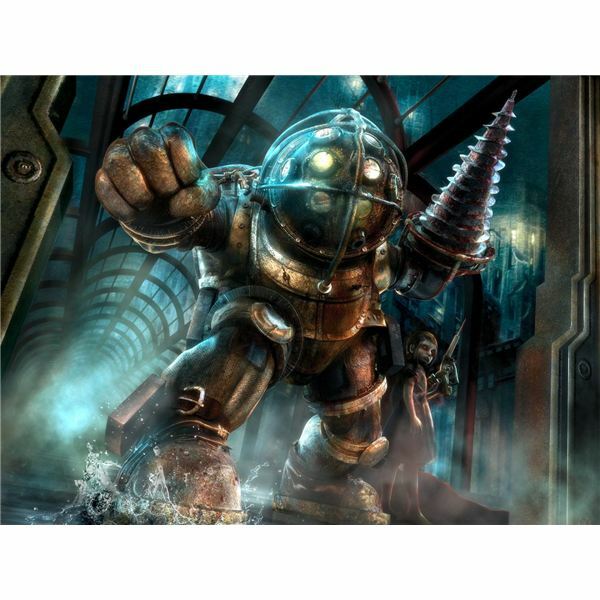 Find game reviews, guides and walkthroughs for a wide variety of Xbox games, including classic titles and recently released titles for Xbox 360 and Kinect. You’ll find gameplay tips and articles written and vetted by experienced gamers and editors at AlteredGamer.com. 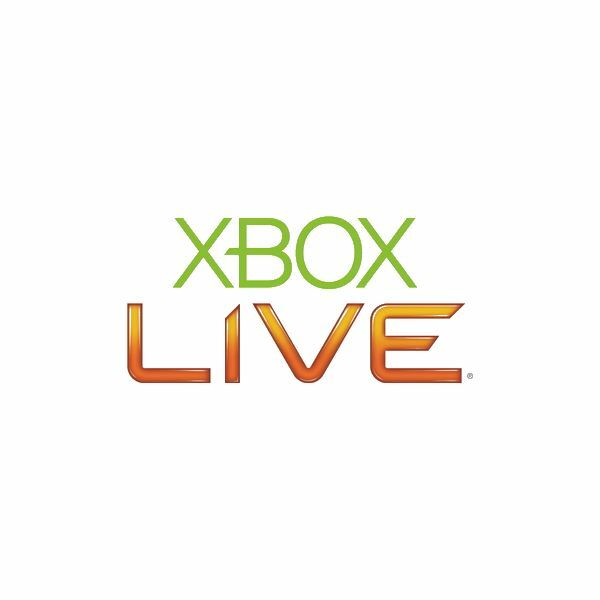 Your Xbox Live Gamertag is what defines you in the Xbox 360 community, but with so many players on Live now it can appear hard to come up with an original and memorable name. Bright Hub is here to provide some advice on cool gamertag ideas, and what’s best to avoid. For all of you out there who jumped on the new Xbox 360 Slim bandwagon, or have recently picked up a newer, bigger hard drive, our guide to transferring files between hard drives will walk you through the process of switching over. What is the Xbox 360 Kinect? Microsoft took the wraps off its new controller, Kinect, at E3 2010. Microsoft promises that Kinect will revolutionize the gaming experience. 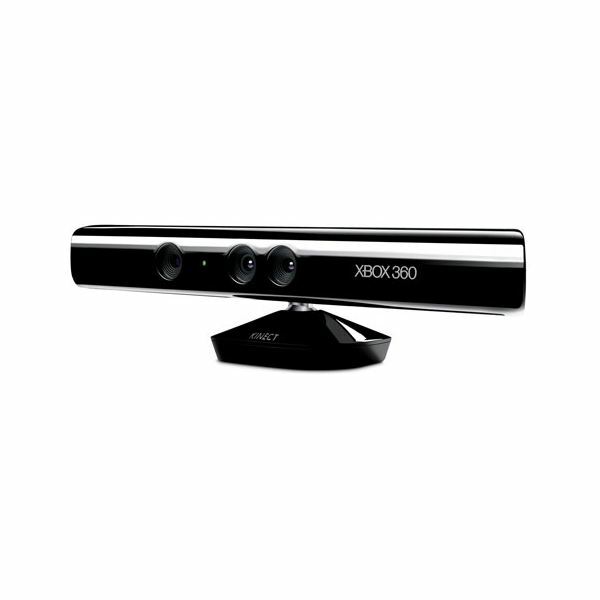 This article examines the Kinect and how it works. 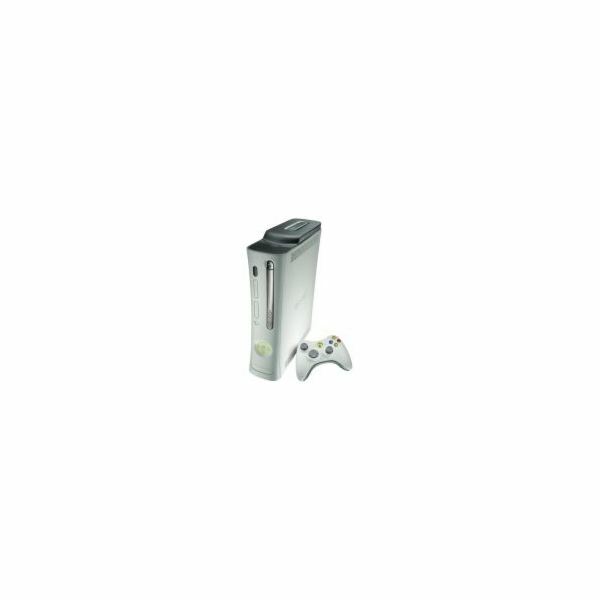 What is the Xbox 360 Slim? 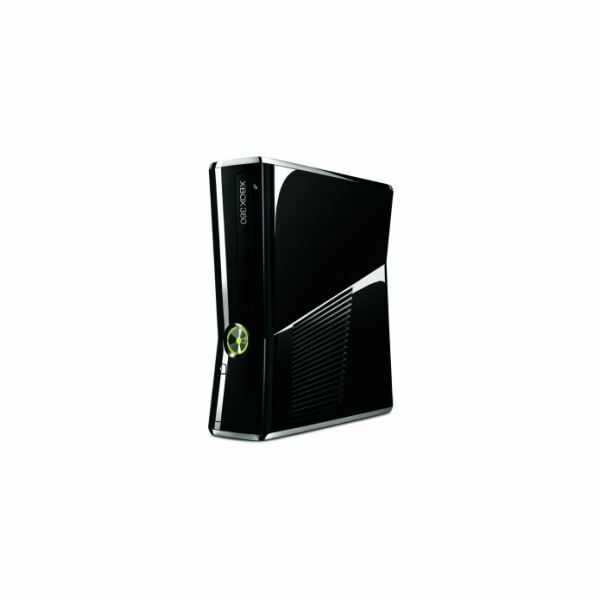 One of Microsoft’s biggest and most unexpected E3 announcements was the release of a new version of the Xbox 360. 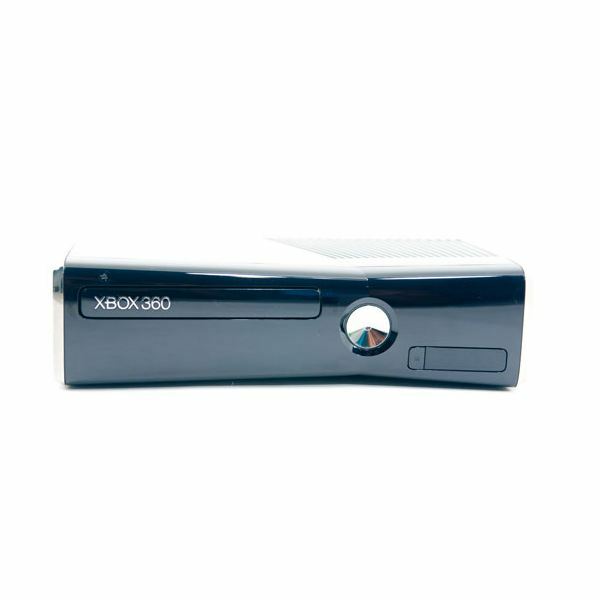 Known as the Xbox 360 S or Slim, this new model is smaller than previous versions. This article explores the internals of the new Xbox 360 console. New Xbox 360 Slim Review: Is the Redesigned Hardware Worth an Upgrade? Perhaps Microsoft’s biggest bombshell at this year’s E3 was the imminent release of the oft-rumored redesigned Xbox 360 console. This new version of the hardware features a larger built-in hard drive and quieter operation, but is it worth upgrading if you already have a 360? The Xbox Live Complaints System is constantly monitored by the security team in charge of it. Most victims of Harrassment (sexual or otherwise) file complaints on offenders who must know that they will be banned, so why does this not bother them? 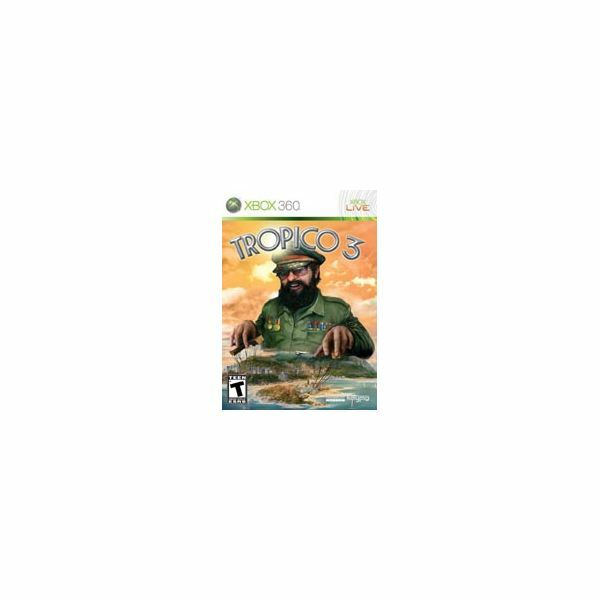 Looking for a new Xbox 360 game? 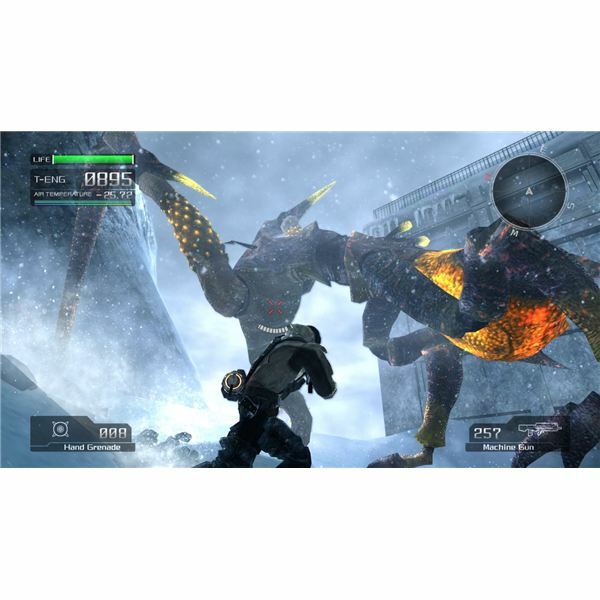 Check out this round-up of the six best Xbox 360 games currently available to make sure that you aren’t missing out on any great games. The games featured here have received some of the best reviews to date. 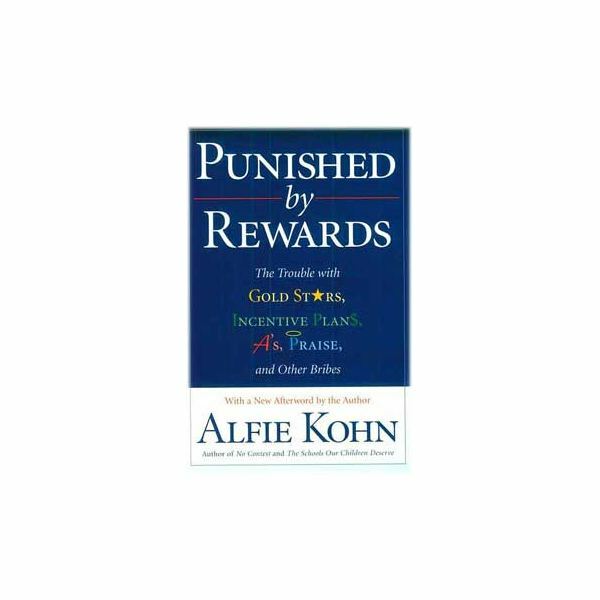 Alfie Kohn, one of the country’s preeminent educational thinkers, has long championed the theory that providing a person with a reward for performing a task decreases enjoyment of that task. This theory applies to modern gaming in several interesting ways. Summer is almost here, and what better way to celebrate the warm weather than to hunker down in your dark basement and play video games? If you’re an Xbox 360 owner looking to do just that then you better familiarise yourself with what’s coming out in the next few months. One of the greatest aspects of the Microsoft XBOX 360 is the gamerscore and achievement point system. It has created a new dimension of gamer competition. The quest for points can be arduous and downright shameful, here are some the things I’m almost ashamed to admit I did for points. 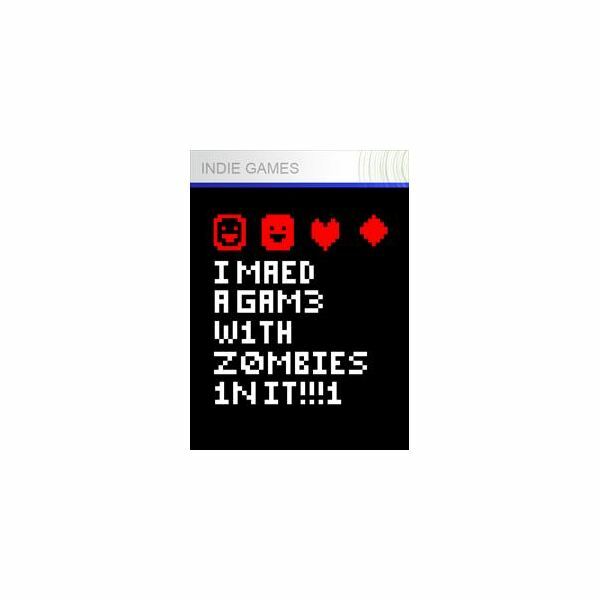 There is a huge dirge of Indie Games being released on the Xbox LIVE service, there needs to be a filter, hopefully this article will wittle the list of potential purchases down to a number that won’t crush your wallet. Expect twists on classic gaming mechanics and some stunning art games. Having a bit of trouble setting up your Xbox Live? Can’t get your Xbox to recognize the internet? can try before you call in the big guns. If you’ve tried the smaller Xbox Live support techniques and nothing is working, move on to some more advanced areas to try and fix the connection problem. Changing your network settings is a great way to try and smooth out any bugs. 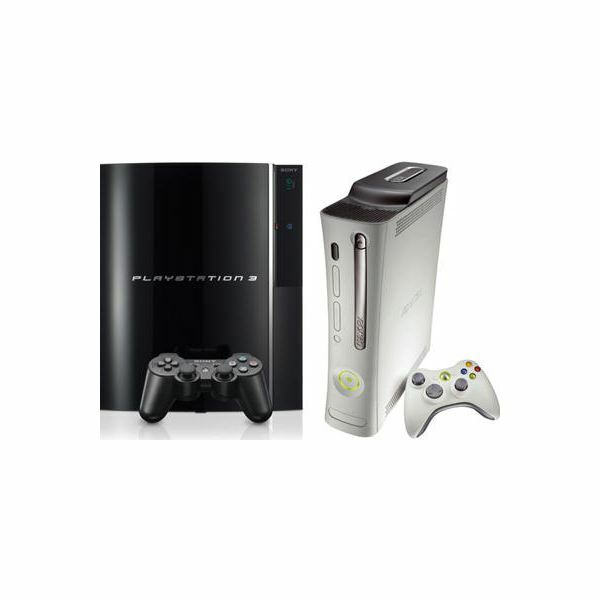 Having some trouble getting your new Xbox 360 and your router or wireless router to get along? It doesn’t take much to make them happy. Check out these Xbox 360 troubleshooting tips. Lost your gamertag? Maybe you’re moving your old Xbox account over to a new Xbox 360 console? There are several different reasons that you might need to recover your gamertag and here is what you need to do. There are so many things on the Live Marketplace that are just begging to be downloaded. But which ones are worth your money? Click the jump to see what this author thinks is the top ten downloads on Live. 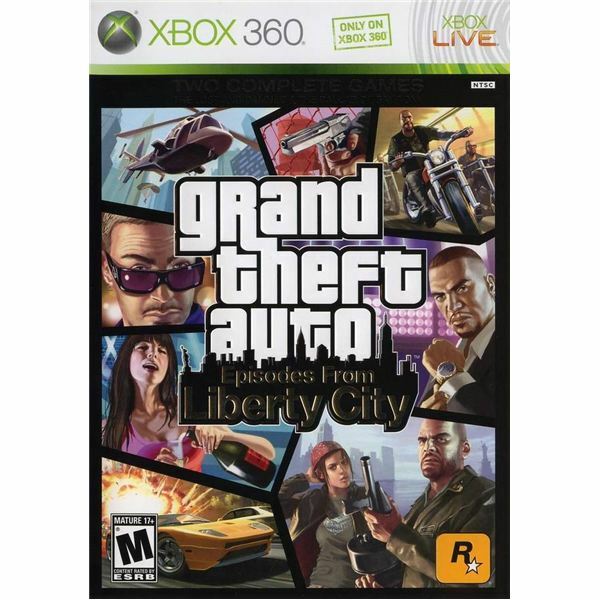 Every month some really hot, must have, video games hit our Xbox 360 consoles; this February 2010 is no exception, as the month of lovers will deliver some of the hottest, must have games. Find out what they are, and learn a little about them in this article. From the much-awaited Dragon Age: Origins RPG to Call of Duty: Modern Warfare, here’s a list of the top Xbox 360 games of 2009. 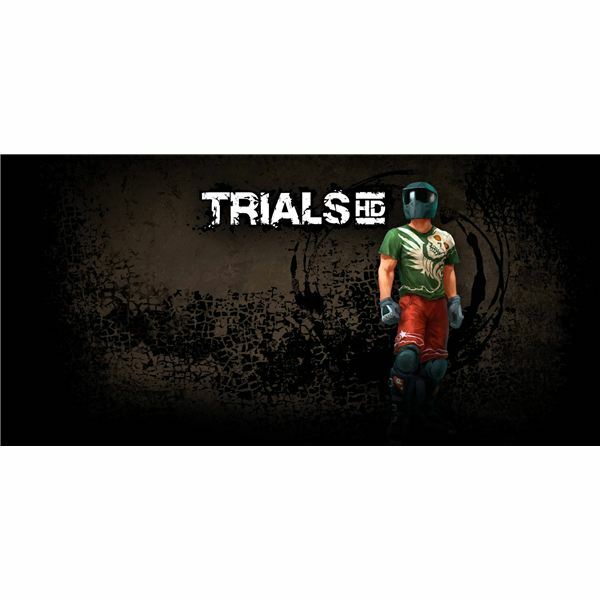 This compilation provides short reviews on sequels and surprise entries, including standalone expansion packs like Halo 3: ODST. 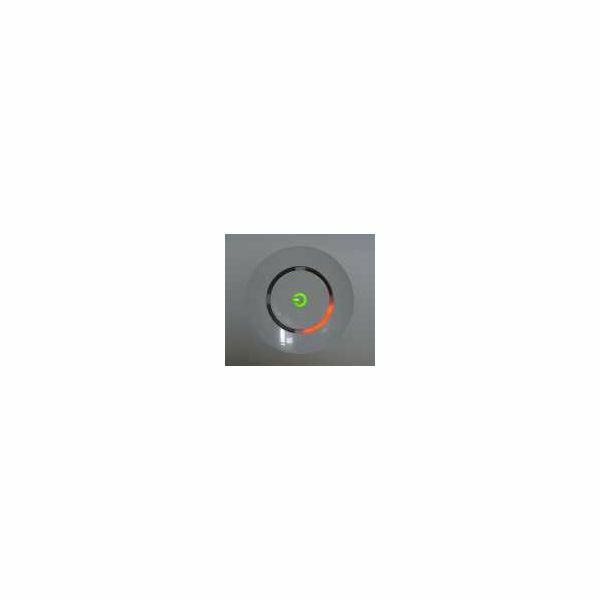 Nearly every Xbox is fated to experience the Red Ring Of Death at some point so what do you need to do to protect yourself from it? And what do you do when it happens? We have the answers. 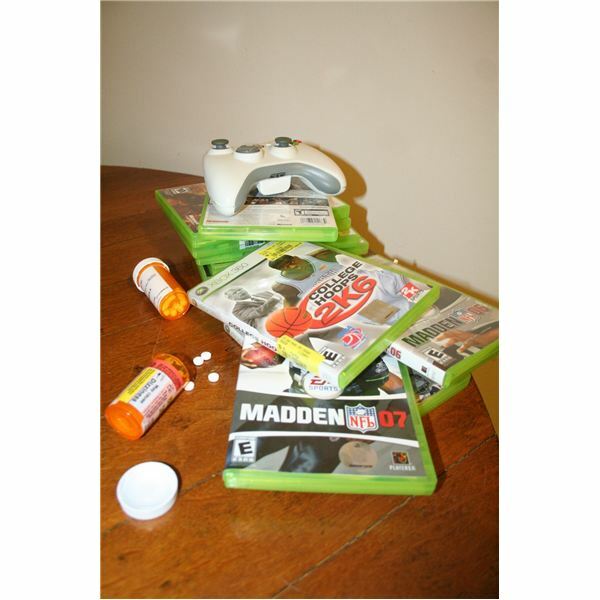 Online Video Game Rentals: Can You Really Get Quality Xbox 360 Game Rentals Online And Love The Game Rentals Service? With the popularity of video games comes the video game rentals boom. And, there are tons of online video game rentals stores that say they can get you hundreds of new video games for less than $10 a month. Too good to be true or does it really live up to it’s hype?